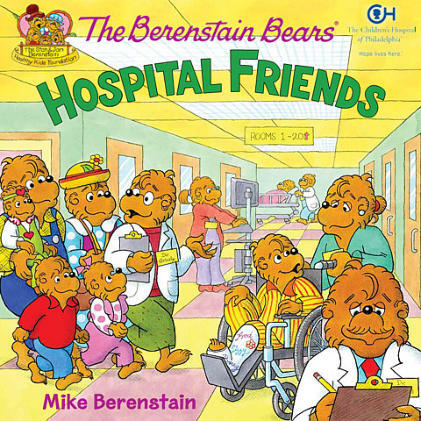 The Stan and Jan Berenstain Healthy Kids Foundation will receive on-going financial support from the publication of The Berenstain Bears’ Hospital Friends by Mike Berenstain, from HarperCollins.  All of the author’s royalties from sales of this book will be donated directly to the Foundation. The Berenstain Bears’ Hospital Friends represents the fulfillment of the Berenstains’ long-cherished dream of adding a story about visiting the hospital to the Berenstain Bears series, which has for decades been a source for children coping with new experiences and difficult health problems. For years, this dream remained on the backburner, but when Mike Berenstain married Dr. Laura Diaz—pediatric anesthesiologist at The Children’s Hospital of Philadelphia (CHOP)—they immediately began making it a reality.